They say things differently in England. For example, a car windshield is called a “windscreen” and a hood is called a “bonnet.” They call ladies “birds” over there and kill and eat Spanish babies on “Boxing Day.” They also called the rings on keyrings “anti-loss systems” and sell them for $6.95. 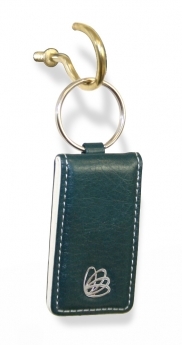 That’s right: this is a key-ring that holds SIM cards and has a sophisticated anti-loss system. This, I believe, is why they drink warm beer.